On the first Saturday of October 2008 the station began broadcasting. The first ever song to be played on Amber Sound was "Easy" by Commodores. Amber Sound said it would "encourage local people, young and old, to become part of" the station. 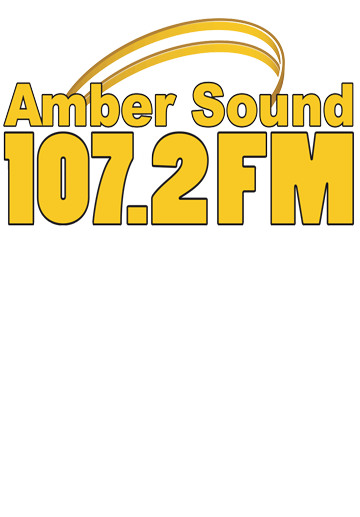 Chris Knight is the Station Manager at Amber Sound FM.